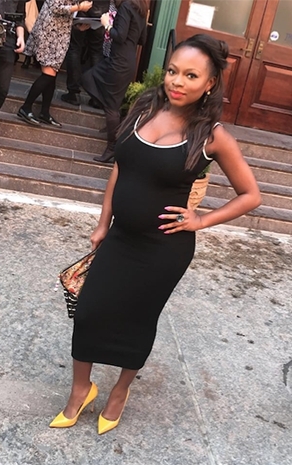 Actress and Singer-Songwriter Naturi Naughton showed off her beautiful pregnancy glow and festive spring outfit earlier today on The Wendy Williams Show. 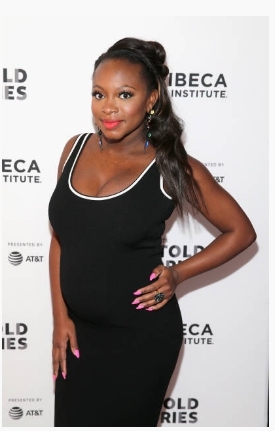 During her appearance, Naturi discussed a variety of topics including when she found out the wonderful news of her pregnancy, pregnancy cravings, where she keeps her NAACP Image Award, visiting The White House and more. She also gave viewers a special treat by giving them a sneak peak at the highly anticipated new season of STARZ's Power. 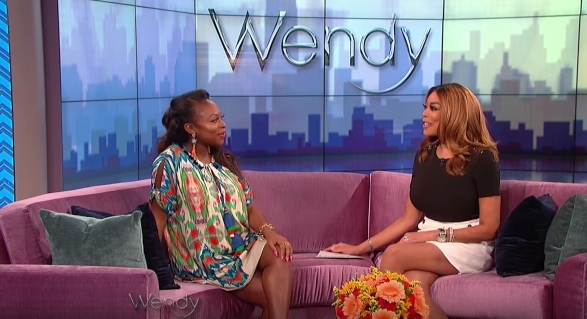 Naturi's appearance on The Wendy Williams Show can be viewed here.